Rachana Institute of Typography released their latest unicode font named sundar, its now available for download. you can visit the official website of rachana institute of typography and check for the download font options. RIT-Sundar released on 5th February 2018 at River Valley Campus, Malayinkeezh of Trivandrum district. malayalamtype.com website so far updated about download links of all major unicode fonts, this one is the latest in the list. installing this font is very simple, once you downloaded the same open it and click on the install button. check the image if you have any doubts. or you can simply copy paste this font into windows > fonts folder (this procedure is almost similar in all major windows versions). we have updated here about typing malayalam content in desktop and smartphones. we have so many options for the same, for desktop you can download and install google malayalam input tool. we have published an article about the same here. https://www.google.com/intl/ml/inputtools/try/ is the direct link, download options available for google chrome, windows and android apps. you can toggle between languages while using google malayalam input tool. google have developed so many online free tools for us. for android users google malayalam handwriting tools, google indic keyboard etc are some good options. both apps available at play store for free. we have already discussed about these free online malayalam typing applications. if you have any doubts about using google malayalam typing tool,s please post the same a comment here. AnjaliOldLipi, Nila, Rachana, Akshar, Dyuthi, Kalyani, Raghu Malayalam, Suruma, Thoolika, Kartika etc are some of the popular malayalam fonts. 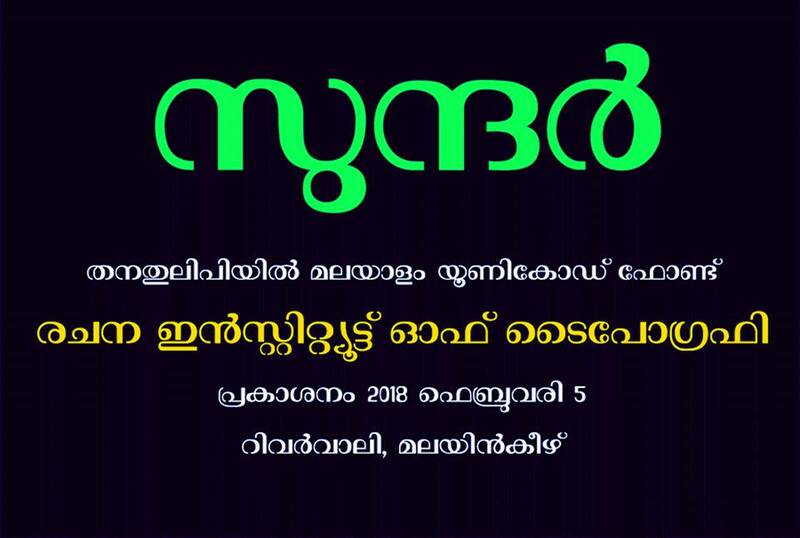 Stay tuned here more updated about malayalam typing and fonts.